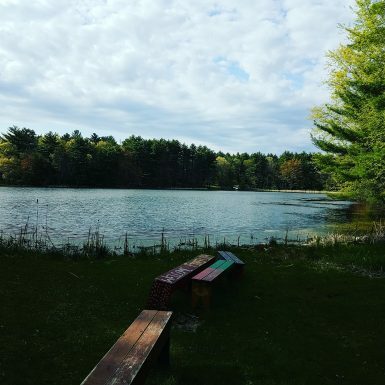 Last week, I spent the weekend at a retreat, completely unplugged. Phone was turned off and left in the car, I didn’t bring a computer or tablet, even swapped out the e-reader in favor of a book. For nearly 72 hours, I didn’t see a screen. Alcoholics can’t drink in moderation; it needs to be all or nothing. And last weekend demonstrated just how addicted I am to tech. I check email while I’m brushing my teeth in the morning, scroll through social media feeds while waiting for a meeting, and watch TV to tune out right before bed. I’ve been actively working to reduce screen time, but I’m finding my addiction makes it difficult. In order to kick the habit, I needed to go cold turkey. 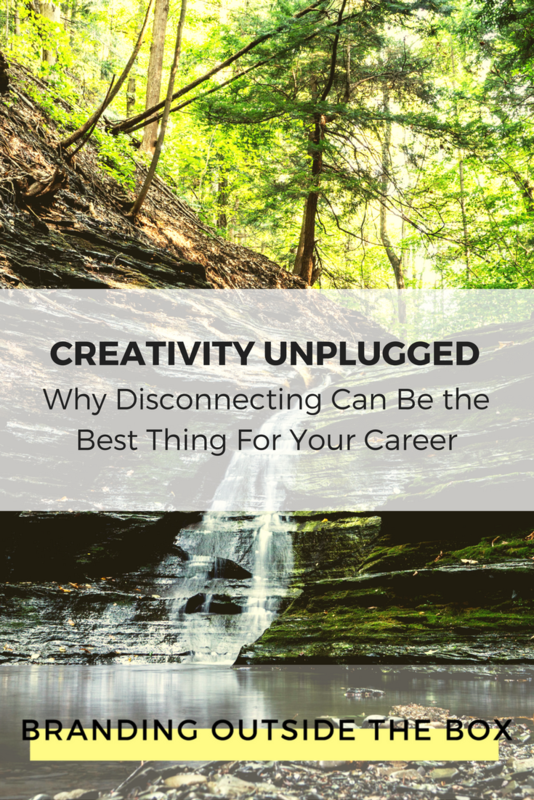 Unplugging from technology actually helps your career. Taking walks in the woods or sitting on the deck, the silence made room for other thoughts and ideas to come in. Rather than constantly multi-tasking and filling voids with email and social media, I was forced to embrace the quiet and sit alone with my thoughts. And that’s where your best ideas come from, in the quiet. In just 48 hours, I formulated the plan for a new email course, thought of a new way to promote one of our clients, and gained a new understanding of how to best handle a particular situation I had been struggling with earlier. It was more than re-charging my batteries and getting some much needed time off; it was also an opportunity to step back and actually think. If we are constantly giving ourselves to others, constantly distracted by the words, thoughts and photos that take over our phones, succumb to every notification as it vibrates in our pockets, we lose the opportunity to be creative and develop. We’re so focused on the day-to-day of our jobs and trying to stay on top, if not ahead, of everything that we forget to step back and look at the big picture. Whether you’re working for yourself or others, that creativity is crucial to do your best work and succeed at your job. What ideas will you come up with if you give yourself the chance to hear them?